Azure – Learn how to configure user provision for Azure. 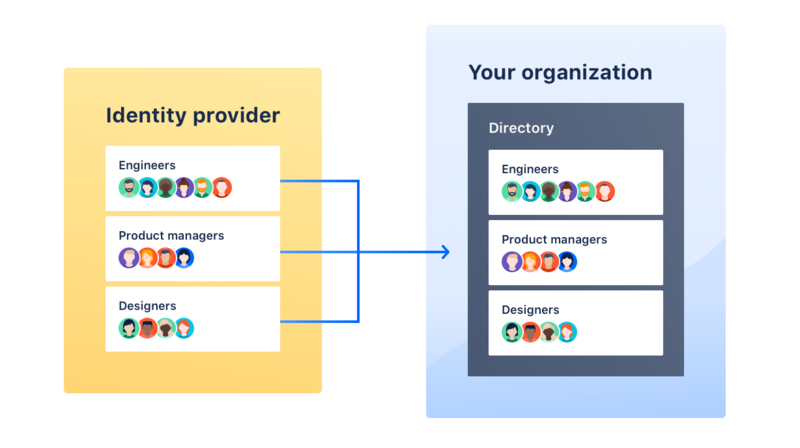 If you use another identity provider, you can use the user provisioning API to create your own integration that allows you to manage users and groups. 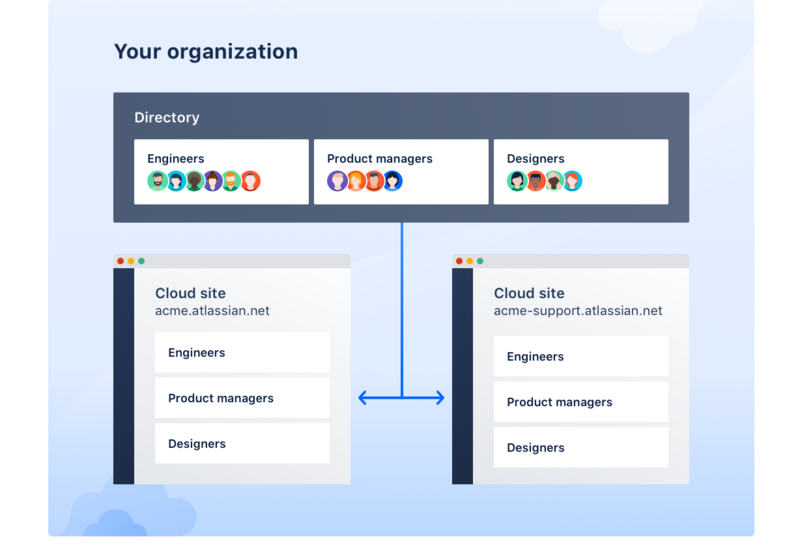 (If Okta is your identity provider) Users don't sync to the organization directory when they were already assigned to the Atlassian Cloud app before the user provisioning integration is complete. To sync users correctly, reassign them from the Assignments tab. 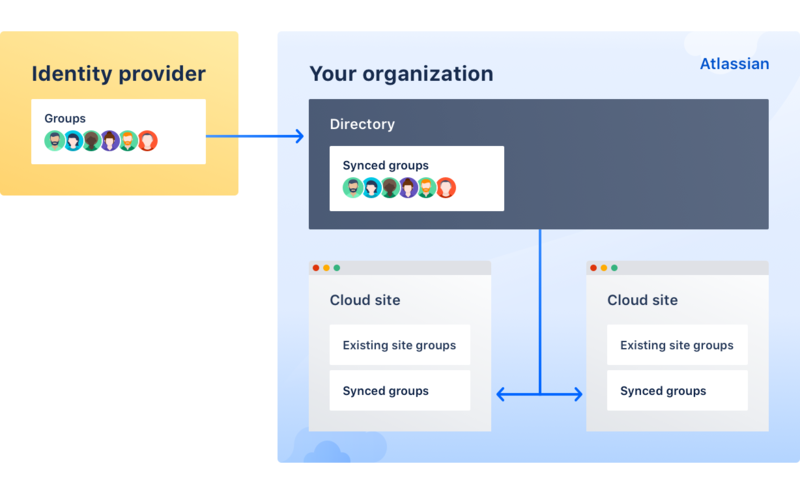 If a group contains the affected users, you can reassign the group instead. A user's updated email address can't sync because another user (either from the identity provider or not) already has that email address. Change the email address of the other user to a different email address.